Ballerina Girls afghan has the feel of paper dolls that I used to play with as a child. Snuggled under this cute afghan your little girl will have sweet dreams of being a ballerina. Mom or Grandma feeling left out? 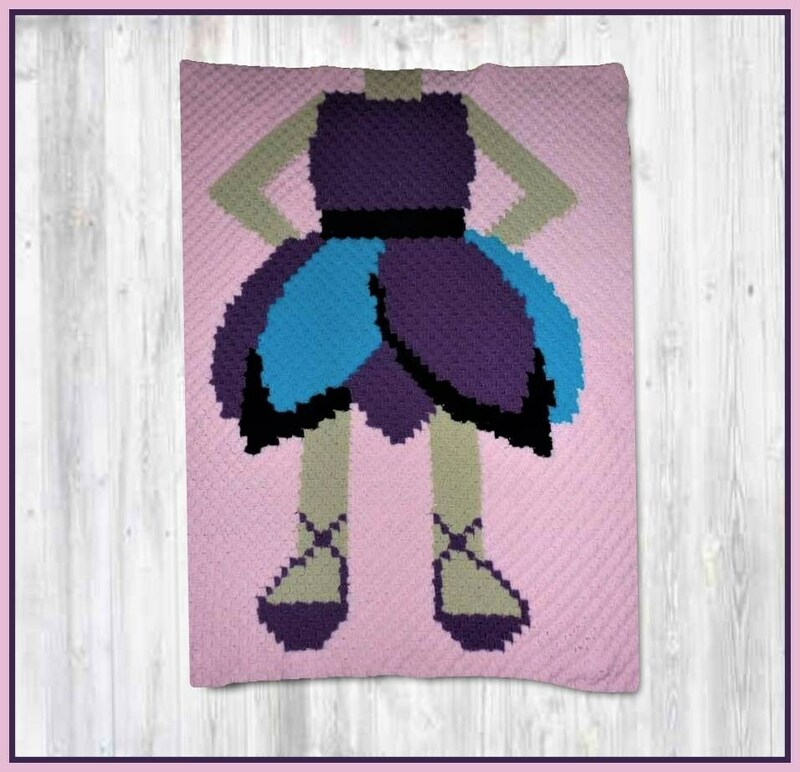 We have an adult ballerina afghan as well, check our other listings for a grown up Ballerina Afghan.